We send medical teams to underserved countries across the world and provide surgeries that change lives. Our mission is to bring our supporters (you!) with us on this inspirational journey like never before. About 11% of worldwide disabling conditions result from illnesses requiring surgery. Yet, the poorest 35% of the world’s population receives only 3% of all surgeries. Injuries, pregnancy-related complications, cancers, and birth defects comprise a large part of these tragic illnesses that can be treated with surgery. It is no wonder that, because of this, surgery has been called the “neglected stepchild of public global health”! For every woman who dies some twenty others face long-lasting consequences resulting from pregnancy. These women often face physical, psychological, emotional, and social consequences. Equally devastating are other routine urologic illness such as kidney stones. Easily treated in developing countries, routine surgical problems such as stones can cause death in the developing world. Approximately 7.5 million people die of cancer annually and two-thirds of these deaths are found in developing countries. Often, these deaths occur in patients who would have been helped with routine surgical care. Without help, another 80 million will die in the next decade. Sadly, these countries often lack the resources to diagnose and treat this increasing problem. 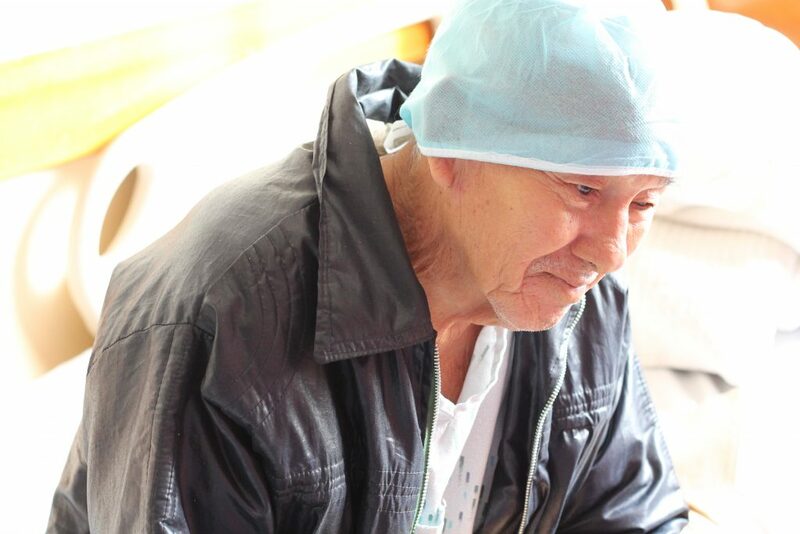 We send doctors and medical volunteers to underserved populations to deliver life-changing surgeries. We are also proud to support partner organizations in their surgical mission work throughout the world. One surgery at a time, we strive to help each of our patients regain the life that all of us deserve. Ensuring sustainability is the best way to tackle the enormous lack of surgical care that these populations face. We give medical equipment to help build local surgical facilities. We provide education to help train local health care professionals so that they can treat people in need throughout the year. We also provide education in preventative care. The best way to truly treat surgical illness is to prevent it. True to our founding beliefs, we tell the story of each of our missions. Each trip is documented with its own webpage. 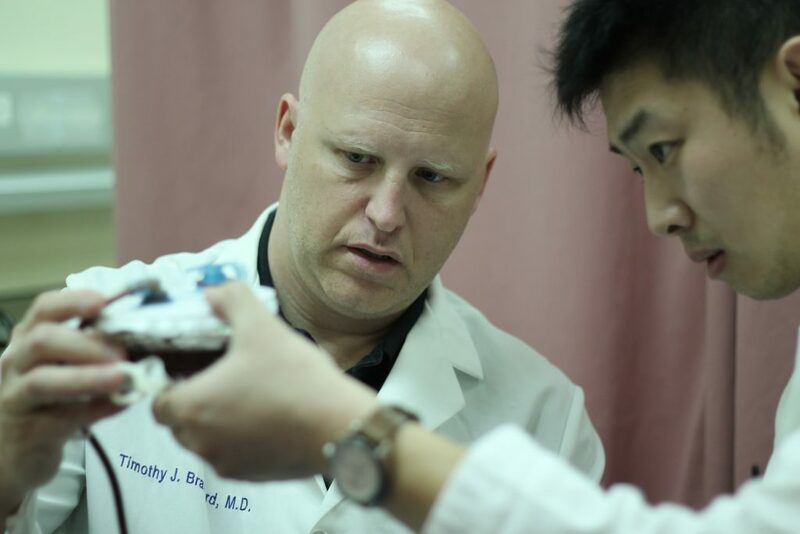 Through photos, videos, patient interviews, and blog updates, we invite you on our missions. Come along on our inspirational journey! Our commitment is to show you where your support goes by telling the inspirational story of our missions on our website. Our goal is to do even more to connect our fundraisers and our medical volunteers. 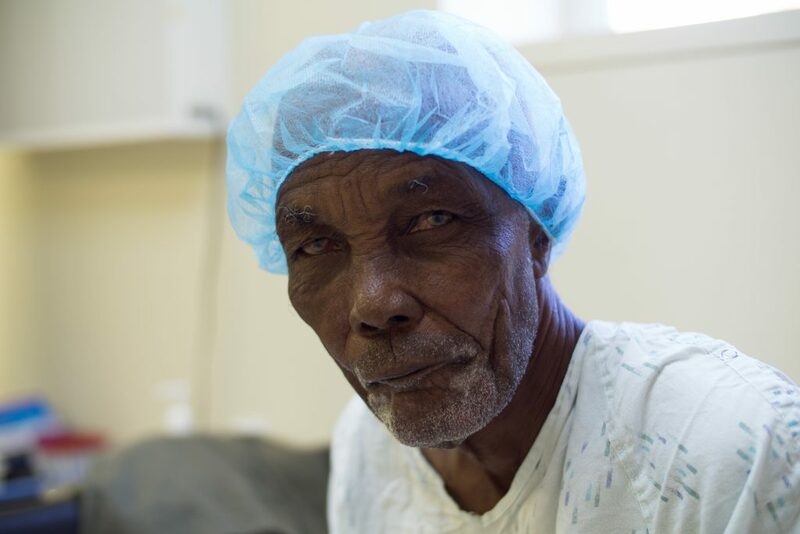 Each mission has its own webpage updated throughout the trip – see the people you are helping as the mission unfolds and even send the medical volunteers messages of encouragement as they deliver surgeries. Please consider supporting GSE through donations, fundraisers, or your time and dedication. That’s all it takes to change lives. Join the GSE circle!